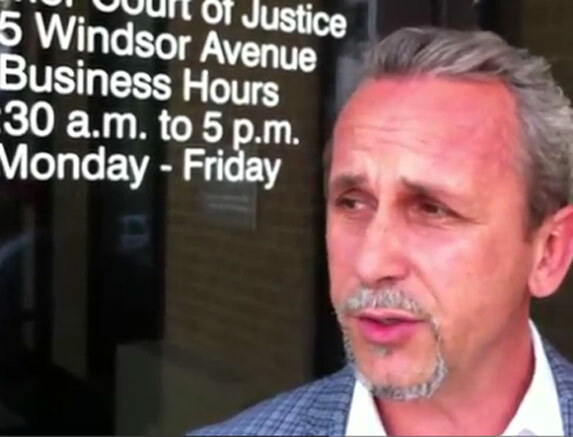 See Mr. Retar’s thoughts on his clients’ case here. Read the full article and see the video interview here. 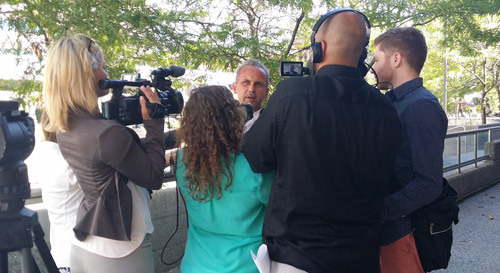 Frank Retar, lawyer speaks to media after the sentencing of his client on Thursday, June 26. Frank Retar case in Chatham Daily News article.